The Oneill Hammer 3/2 Full is one of our top selling suits. This light weight affordable suit is great to help knock the chill off on those crisp spring or fall sessions. 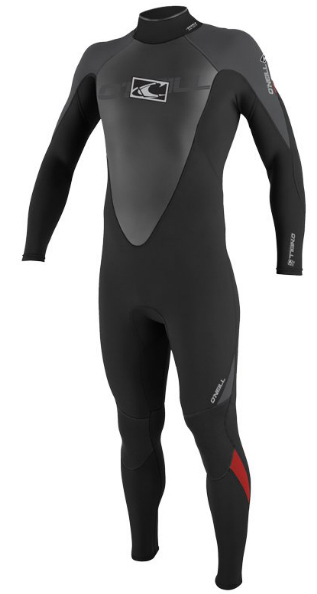 The fluidflex firewall and the ultra stretch shoulders and arms give this suit just enough warm and stretch at an unbeatable price.